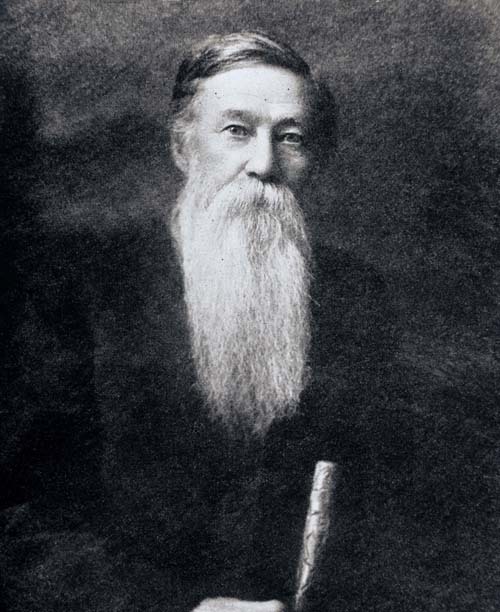 Born in Alabama on October 17, 1836, Davis Gurley came with his family to Waco in 1853 where his father established a ranch known as Liberty Hall. Davis graduated from Florence Wesleyan University in 1858. While at college, Gurley’s roommate was Dan McCook, famed Union General in the Civil War. 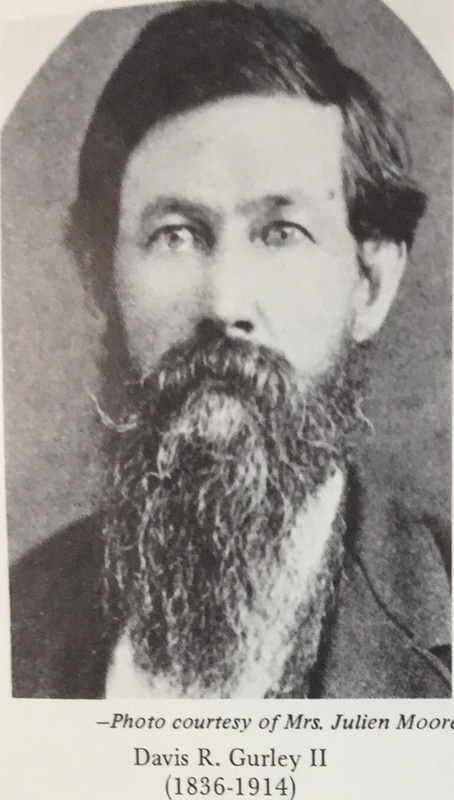 Gurley, himself, served in the Civil War under fellow Waco 92 member Sul Ross and alongside both of his brothers, James Henry and Edward Jeremiah, who also were members of Waco Lodge. In 1866, he was elected to the State Congress and served in that capacity for four years. During ths time, he also served as an officer at Waco Lodge, rising as high as Senior Warden. Under the governorship of Throckmorton, Davis Gurley was made Adjutant General of the State of Texas. Afterwards, he retired to his ranch, 550 acres along the Brazos south of Waco, where he raised Jersey cattle and cotton for the rest of his life. He became known as an expert in Texas agriculture and many of his articles and essays on the subject can be found. In 1871, Davis Gurley was elected as the first master of J.H. Gurley Lodge #337, which was named after his deceased little brother and was the second lodge in Waco history, one of many that have branched off from Waco 92’s membership through the years. To see others, click here. In 1877, he was elected as the Grand Commander of the Texas York Rite Grand Commandery, an appendant body of freemasonry.